Spacious three bedroom apartment with bathroom, kitchen, and living area. The kitchen is equipped with appliances including a stove, dishwasher, fridge, and garbage disposal. Carpeted flooring in living areas and tiling in the kitchen. 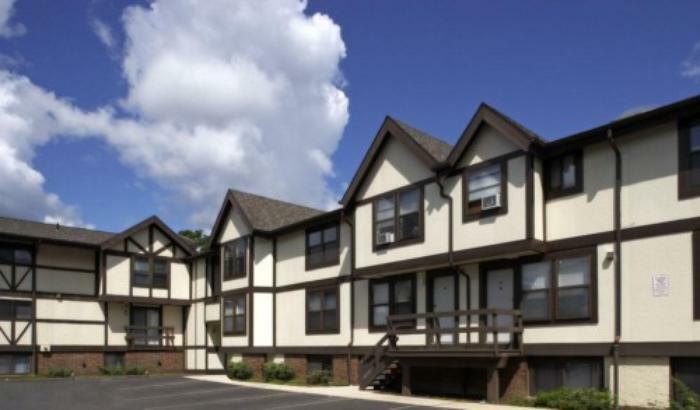 Laundry facilities located conveniently nearby! 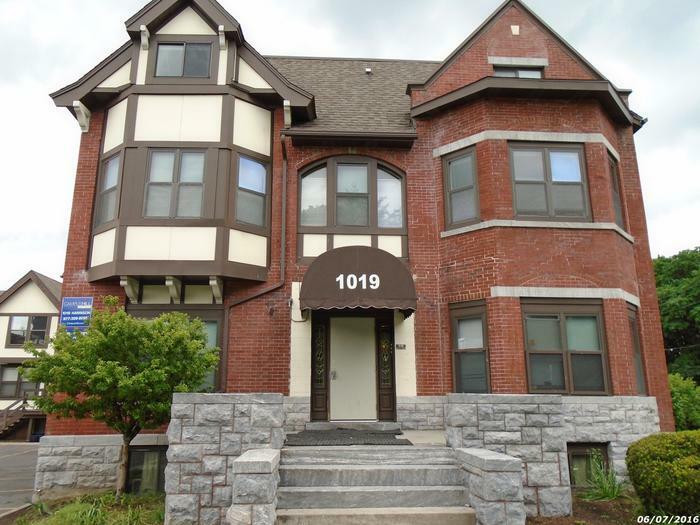 Located conveniently about a block from SU’s campus, it is a quick walk to class and Marshall Street. 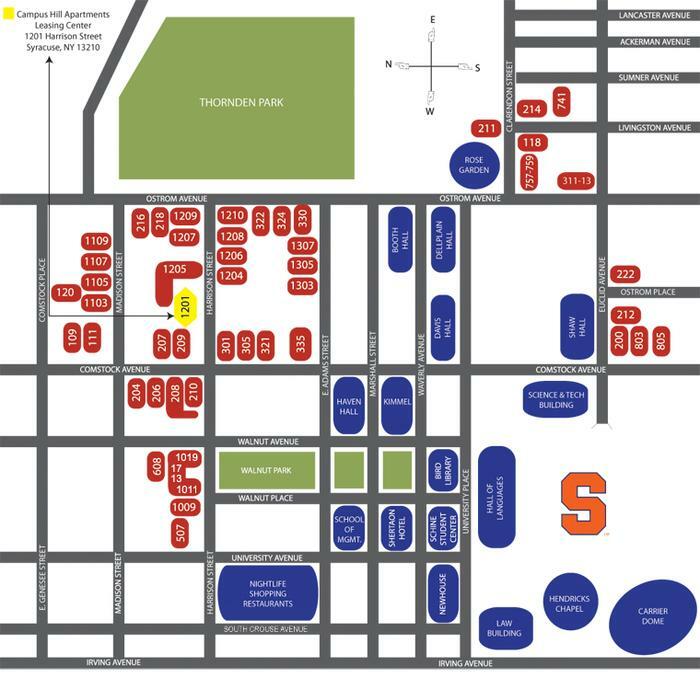 Off-street parking available for permit holders. Optional furniture package enhances your rental experience and makes move in a breeze!